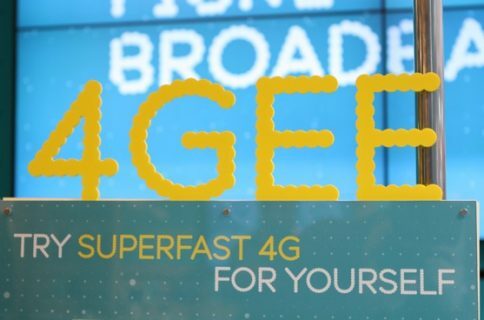 After choosing one of the available plans (no credit check required) and inserting a GoPhone SIM Kit card (a $9.99 value) into your tablet’s SIM tray, you’ll be surfing the web at LTE speeds, thanks to AT&T’s decision last summer to enable faster 4G LTE and HSPA+ cellular networking on GoPhone plans (previously 3G-only). The $15/$30/$50 buckets offer 250MB/3GB/5GB of high-speed data per month and can be refilled manually, by purchasing a GoPhone card, or automatically by tying a credit or debit card to your account. The $15/$30/$50 tiers offer 100MB/500MB/1GB of additional data at $10 each. AT&T’s web app makes it easy to check your account, data balance and packages and more. The list of compatible tablets includes the following models: the Asus K005, Asus (TF300TL) Transformer Pad, Google Nexus 7, iPad 3, iPad Mini, Lenovo IdeaTab (A2107A), Pantech Element (P4100), Samsung Galaxy Camera (GC100), Samsung Galaxy Note 8.0 (SGH- I467), Samsung Galaxy Tab 2 10.1” (SGH-I497), Samsung Galaxy Tab 3 (SM-T217T), Samsung Galaxy Tab 3 7.0” (SM-T217A) and Samsung Galaxy Tab 8.9” (SGH-I597). 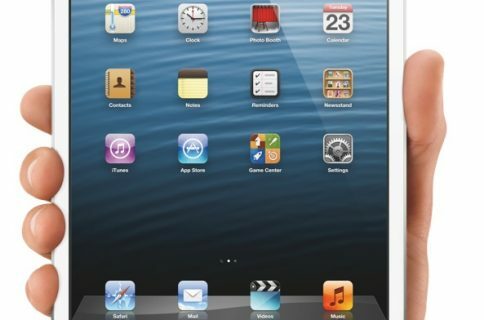 Oddly enough, there is no mention of the iPad Air or the iPad mini with Retina display. Here’s hoping that AT&T adds support for these devices down the road. GoPhone is great because it doesn’t require a device purchase. Just bring your own tablet, activate a plan and you’re good to go – no annual contracts, no device installments, just month-to-month data service that you can cancel at anytime. 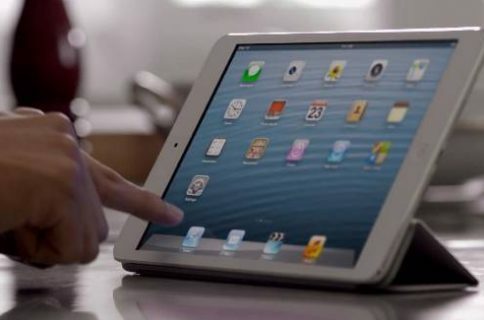 If you plan on bringing a tablet from another carrier, don’t forget to ask them to unlock it. As a guidance, your device must support one of AT&T’s GSM network frequencies: multi-band GSM (850/1900MHz), UMTS (850/1900MHz) or LTE (Band 2 1900MHz, Band 4 1700MHz, Band 5 800MHz and Band 17 700MHz). 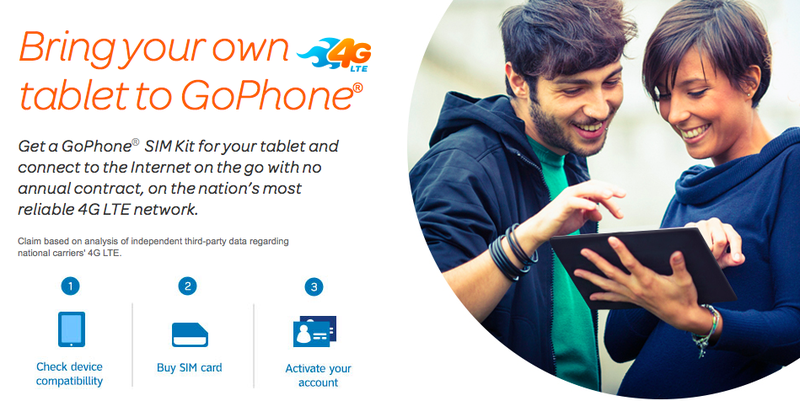 You can check the supported devices list and familiarize yourself with GoPhone plans over at the AT&T website. How do you get your cellular data? Do you go prepaid or commit your soul to a carrier by signing on the dotted line?